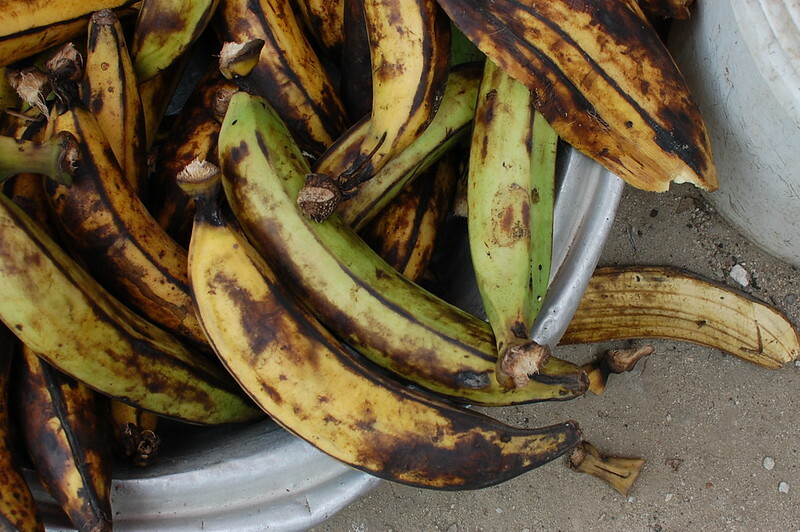 Rafiat gives insight to what the state of the planet might be like if plantain goes extinct. Can’t, shouldn’t, won’t – lots to think about, hilariously too. Thank you, Rafiat – read and enjoy people. I can’t picture myself living in a world without plantain. It’s unimaginable and possibly cannot happen. Before I proceed, I’ll take you down the ‘plantain’ memory lane. God looked down on His green earth with benevolence and decided to bless we humans with plantain as an edible sometime in 1100. Without a doubt, this marked the beginning of an overflow of blessings to mankind, one that will continue for generations to come because plantain simply won’t go extinct. As a concerned patron of bukas, it’s with pride I tell good sellers that they have nothing to worry about – so they can start cutting plantain in larger chunks. Although there is no scientific research to back my hypothesis, I say this bearing in mind the quagmire we’ll be dragged into peradventure it did for a millisecond. 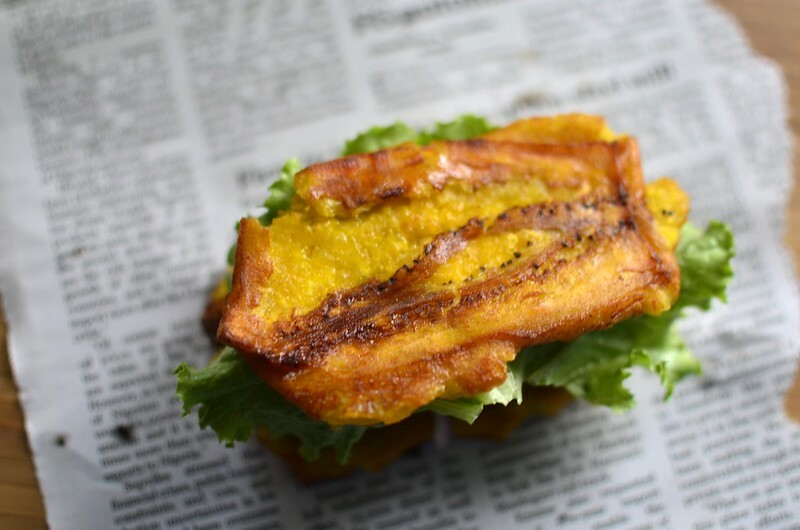 It is safe to say plantain brings more cultures together than even football. 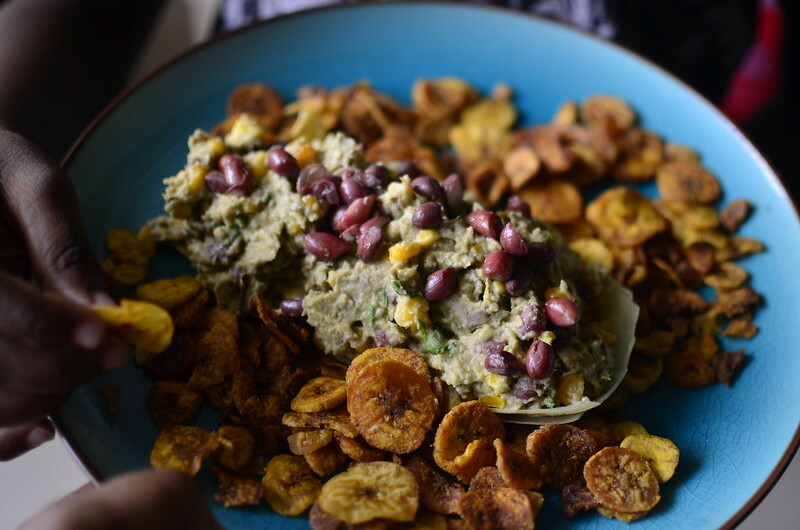 If you think plantain is a preserve of Nigerian cuisine, I put it to you that you’re wrong. Plantain breaks borders. Oh! Plantain you travel without visa! Different cultures consume plantain in diverse and creative ways because that’s what plantain does – it brings out the creativity in everyone, from Plátanos al Caldero of caramelized ripe plantains from the Dominican Republic to Pastelón de Plátanos Maduros, creamy layers of sweet mashed ripe plantains, stuffed in the middle with juicy minced beef from Puerto Rico. It is comforting that if plantain goes extinct in Nigeria, our brothers from the other side got us. In simple phraseology, we’ll start importing. But hold your horses, this won’t happen. 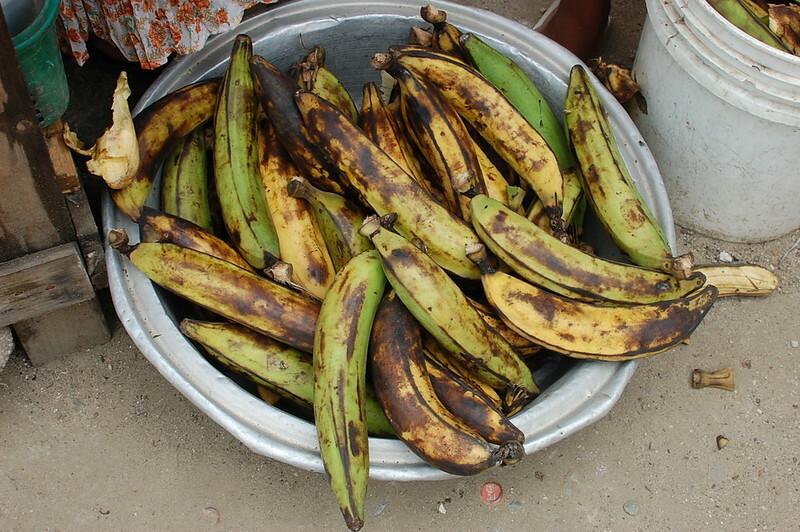 The grim reality is that if plantain goes extinct, there is a likelihood of destruction of lives and property. You might say, “it’s never that deep”. This one defies this law, it affirmatively is! Its extinction poses more threat to World Peace than the proliferation of Nuclear War heads by North Korea. You might wonder how? Let’s come home. I can’t imagine how the news of possible extinction will be taken by people living in Port Harcourt city. There’ll be no more vibrations: “Are you trying to say we’ll never have Bole and Fish again? Mba! Our forefathers will roll in their graves”. The whole fun in travelling to the East will be sucked out; there’ll be no laurel to bring home to loved ones after reaching Lagos unscathed by the perils of Nigerian roads. 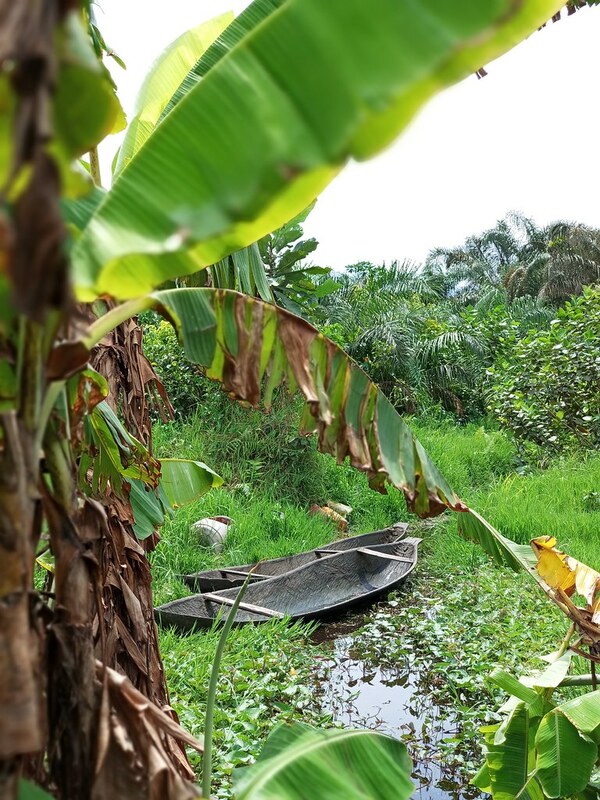 To avert this imminent danger, they will start looting plantains from one another’s homes; which inadvertently leads to fighting, then war and the destruction of lives and property. I hope I’ve painted a perfect picture of the scenario to you more than Wizkid did in his jam. (No pun intended). 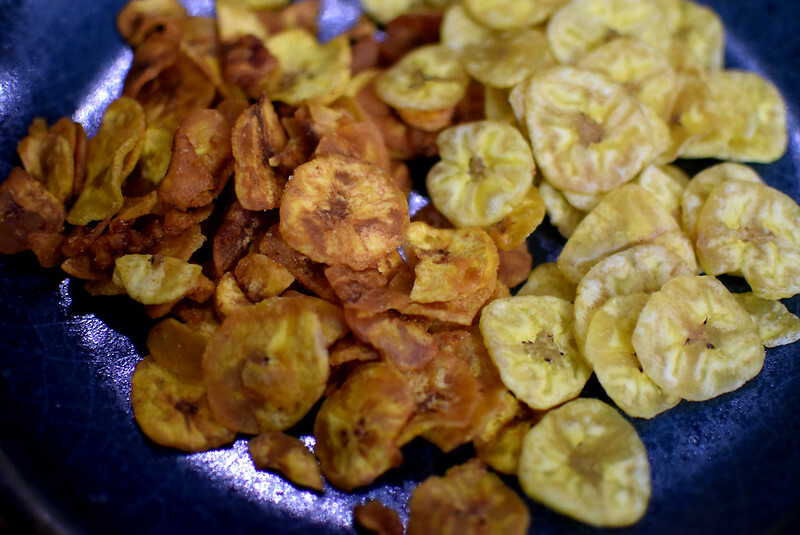 I don’t know what we will do without plantain chips. Plantains going extinct, means no more plantain chips and that’s our own version of Pringles to munch on when doing anything. It’s even workers’ breakfast – plantain chips and coffee. Name a better duo, but I won’t wait because you won’t have an answer. Now, more importantly, fried plantain aka dodo is King. If we can’t have these ever again, families won’t be the same, traditions will be lost and people will be sad. I love fried plantain, like the majority of Nigerian citizens. Plantain is eaten at least three times a week in most Nigerian homes and it going extinct will be a big problem for plantain addicts. 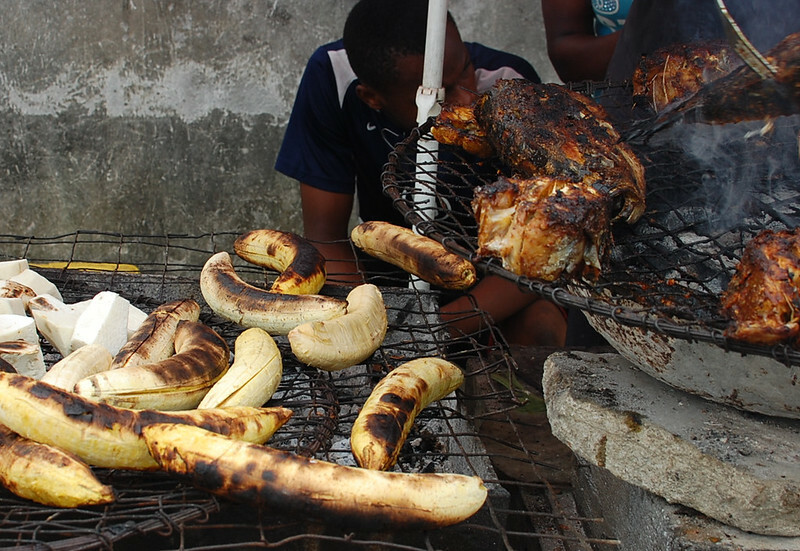 The government will have to start building rehabilitation centers for plantain addicts home and abroad. This will create extra burden on our budget. With all these said, we can see that plantain extinction seeks to bring forth so many problems and it can be concluded that we can’t live without plantain as Nigerians. It’s absolutely necessary for our survival. Say a prayer for plantain today. Rafiat Shittu is a law student with a passion for everything food. She hopes to one day own a great restaurant and delight people to amazing and creative recipes.